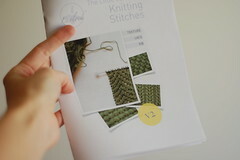 Each row of the stitch pattern is actually quite easy to memorise, and it’s also easy to spot mistakes quickly. Don’t be afraid of the nupps either; they’re nowhere near as slow as bobbles, and you can watch this video to see how Nancy Bush makes them. 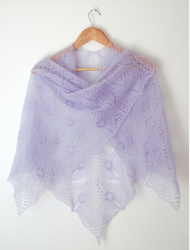 You can work the shawl smaller or larger if you wish, or even use the Fill-in-the-Blanks Shawl Design ebook to turn it into a triangular shawl, which will require much less yarn. 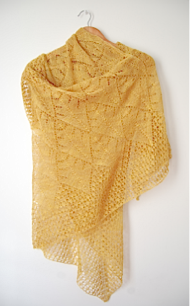 1 size with instructions for working smaller or larger shawls. ‣ with a height of 70cm / 27.5in at the central point when worn. ‣ or approx. 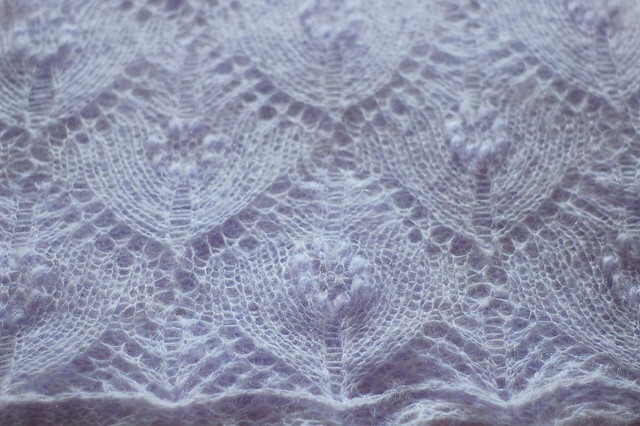 750m / 820yds of lace-weight yarn. ‣ 4mm (US 6) straight or circular needles. ‣ 5.5mm (US 9) needle for binding off. 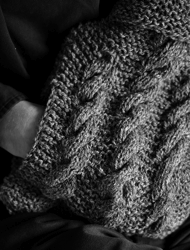 ‣ 15 sts / 20 rows over 10cm / 4in in stocking stitch after blocking. ‣ Blocking pins & wires. 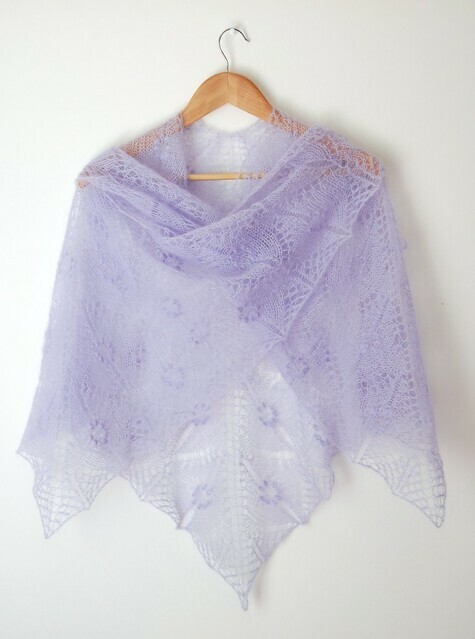 26th June, 2012 // Downloads, Neckwear // tags: estonian, purple, shawl, square shawl. Beautiful design and I love the translation of of flowers and umbrellas into the knitted fabric. Great color, too. Oh Derya, This is so beautiful it takes my breath away. 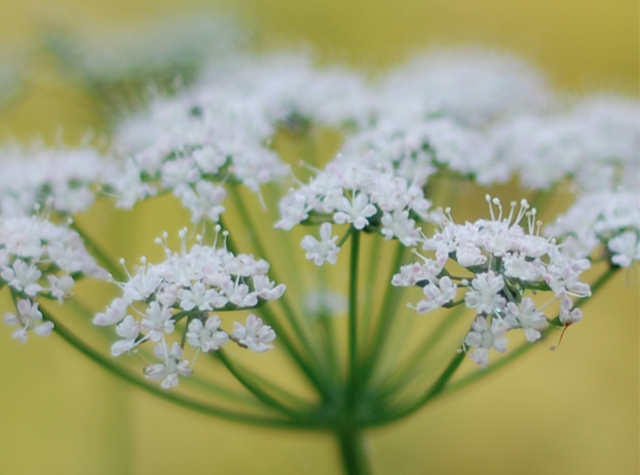 Your design is stunning, and so is your photography. 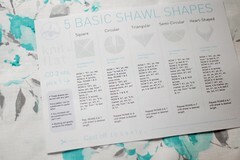 I have been using your Shawl Cheat Sheet to make shawlettes for ladies in a local nursing home. 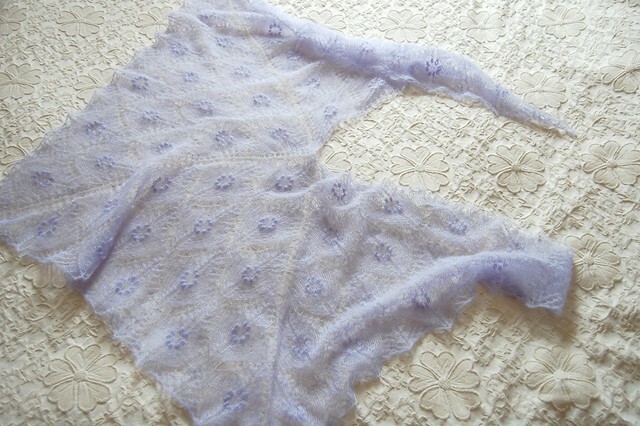 I have been making the heart shaped shawl because it drapes nicely down the front and stays on well. I found a pattern called “Bell Edging” for the bottom. It comes out ruffly. 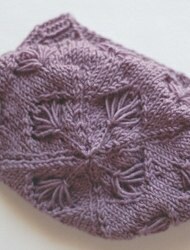 So pretty in a soft sport weight yarn. 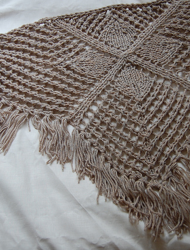 Since we live in Michigan (very cold in winter), I will need to start making largers shawls in the Fall :) Thank you!! 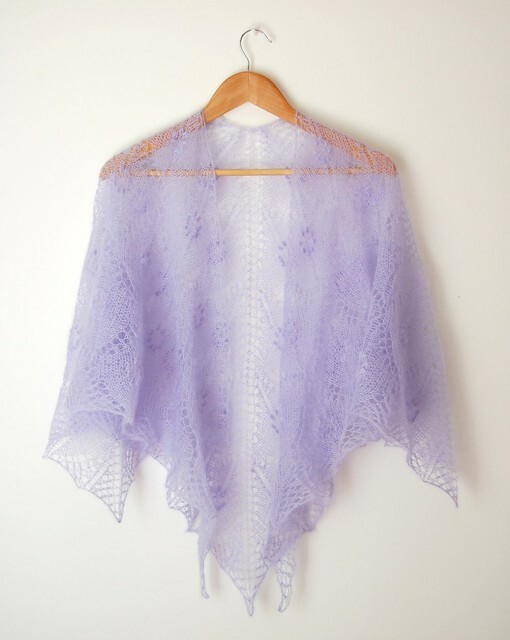 Such an ethereal quality to this beautiful shawl. 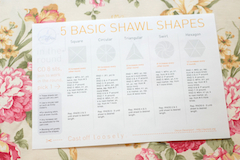 Is the shawl one size? 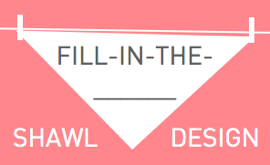 Can it be easily made into a a larger size? 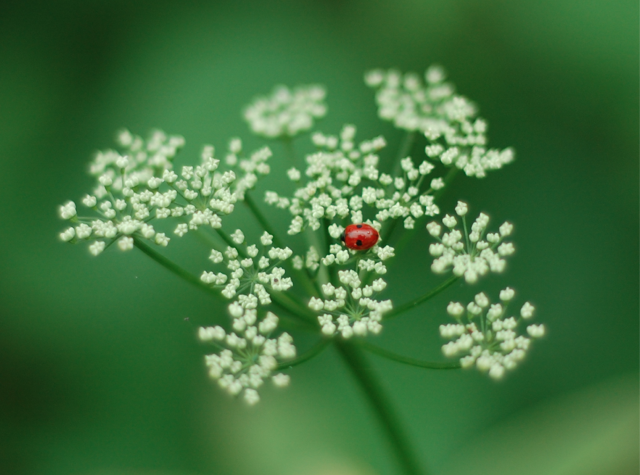 I’d like something of this nature but longer and fuller. What a beautiful shall. 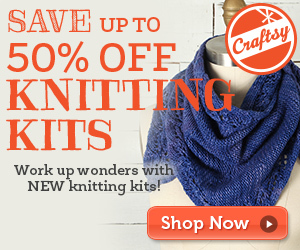 I’m not there yet with my knitting. I’m still new to it all. 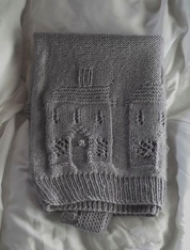 But I think this is probably the most lovely knitting I’ve ever seen. And its one of my favorite colors too. Just had to say. 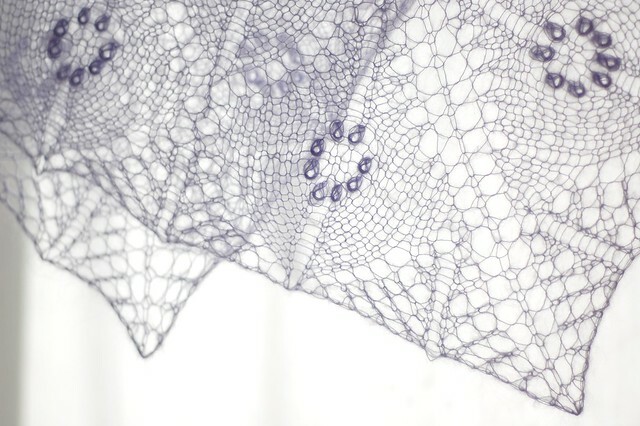 I want to make an ethereal shawl but as I haven´t ever made one I don’t know which of yours to buy. Please could you answer to my e-mail please? Thank you very much and a happy year for you all.